At Grow On Children’s Occupational Therapy, we provide a Sensory Assessment to provide parents with clear understanding of their child’s sensory processing patterns. This clear understanding allows the Occupational Therapist to work with the child and their parents, to find solutions to the challenges being experienced. It can also provide tools for parents to communicate about their child’s needs with others. For example, helping the child’s teacher to know how best to support their child in the school environment. When children with differences in the way they perceive and respond to sensory input are supported, strategies can be put in place to manage and reduce the impact of this on their lives. As a result, they can participate in activities more freely and effectively. When a child is validated in the sensory processing differences they are experiencing, it sets them up for future success, by giving them an understanding of what is happening for them, strategies to overcome the challenges associated with this, and the freedom to focus on the things that make them feel good. 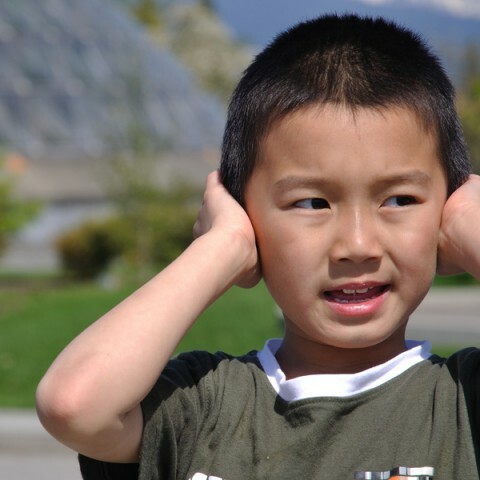 Sensory Processing Disorder – Indicators to Look Out For.